Diamond core drilling is one kind of drilling project which is similar with some small HDD or TBM drilling. But comparing with HDD or TBM drilling, although the requested capacity of the diamond core drilling is smaller, the separation standard is even higher. 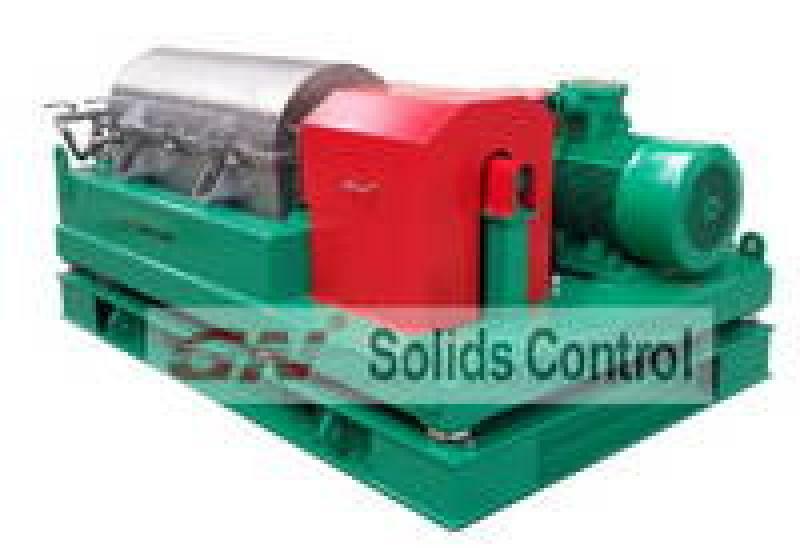 GN Solids Control has some mature solutions for such kind of drillings, and GN Solids Control has a group of compact designed separating equipment to serve in this system. This system is combined by a small shale shaker and a baby centrifuge, which are the most efficient separation equipments, and the cutting point could reach 2 to 5 microns. Besides the separation equipment, this system has a mixing unit also, which is used for adding more components into the system. 1. GNZS752E-DM shale shaker. This is a small shale shaker, suitable for the small capacity applications like the diamond core drilling. It has 2 pieces of shaker screens, with a screen area of only 1.35 cbm, only larger than half of GN normal shakers. But this capacity and mud routine is enough for the small projects. GN has a shaker screen factory for making composite material frame screens for this shaker model. 2. GNLW223-VFD decanter centrifuge. It is the smallest decanter centrifuge among GN centrifuge models. The bowl diameter of GNLW223 is only 9 inch, but the rotating speed could reach 4200RMP as normal operating speed. 3. Jet mixing hoppers for the mixing unit. 4. A tank for housing those above mentioned equipment and for receiving the liquid discharged from the equipment. 5. Centrifugal pumps respectively for feeding the decanter centrifuge and the mixing unit. GN centrifugal pumps are fully interchangeable with NOV Mission pump in both installation dimensions and spare parts. Besides being used to the diamond core drilling projects, it is also used for some small HDD projects. For more information, pls contact GN Sales team. shaker is +2 degree shaker deck angle. to supply 7.0 G force for shaker vibrating. desilter cone in that case. and the desilter to remove solids over 25 microns. separation equipment, the separation point is 2 to 5 microns. fast. Thus, the total working efficiency will be promoted in a high level. Solids Control also have other model centrifuge for other application. reduce the oil on cuttings (OOC). GNLW453 big bowl centrifuge is also available. How area unit micro emulsions impacting the waste management business? In the Oil and Gas drilling area, for dealing with the drilling mud, there’s not just solids control systems and drilling waste management systems. But additionally, the liquid mud plants, also is known as LMP. 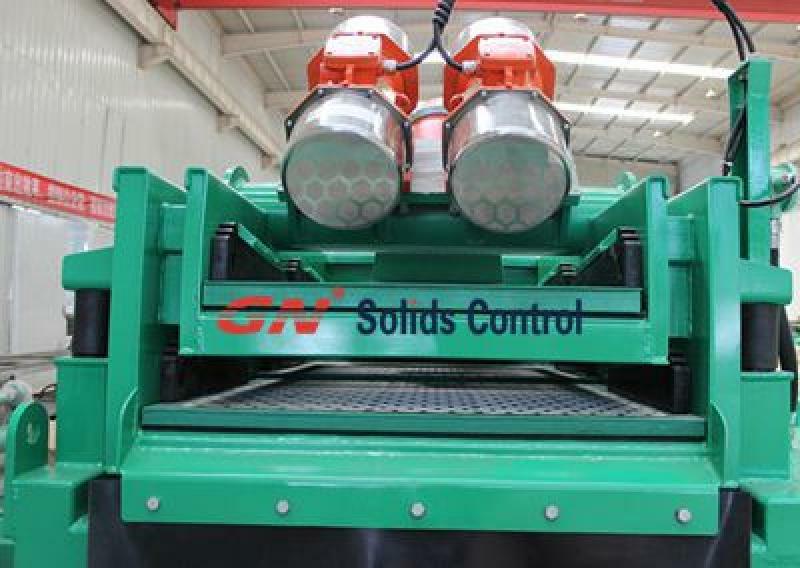 Aside from the solids control system and drilling waste management systems, GN Solids Control also provide complete LMP or according tools available. LMP is brief for Liquid Mud Plant, generally used beside a solids control system or any other mud systems for storage the drilling mud. To be able to avoid mud from settling, most significant tools utilized in LMP are mud agitators and mud guns. In a certain distance, usually every 3 meters, there’s a mud agitator and beside each agitator, there’s a mud gun. As well as jet mud mixing tools, like centrifugal pumps and mud mixing hoppers, utilized for adding and mixing the harmful chemicals towards the drilling mud and a preferred mud proportion. 1. Drilling company’s workers who provide their clients drilling service using their own rigs and solids control systems. 2. 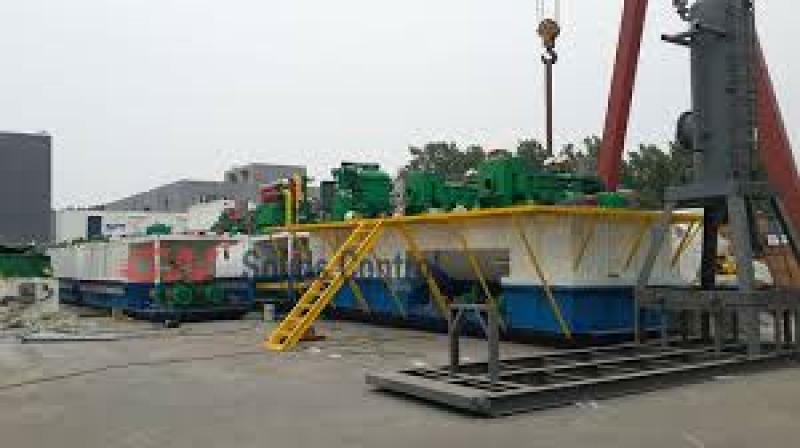 Drilling Mud/Liquid companies, who don’t directly participate in drilling works, however they provide drilling mud towards the customers and reclaim the mud back and reserve it for next use. GN Solids Control offer LMP to the clients both domestic and abroad. As well as, some LMP customers purchase tools from GN Solids Control when reviving their LMP, because evaluating with tanks, the facility is to some extent consumable. 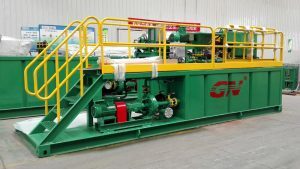 At the same time, plenty of large tank producers established a lengthy-term co-operation with GN Solids Control by continuously buying mud agitators and mud guns from GN.